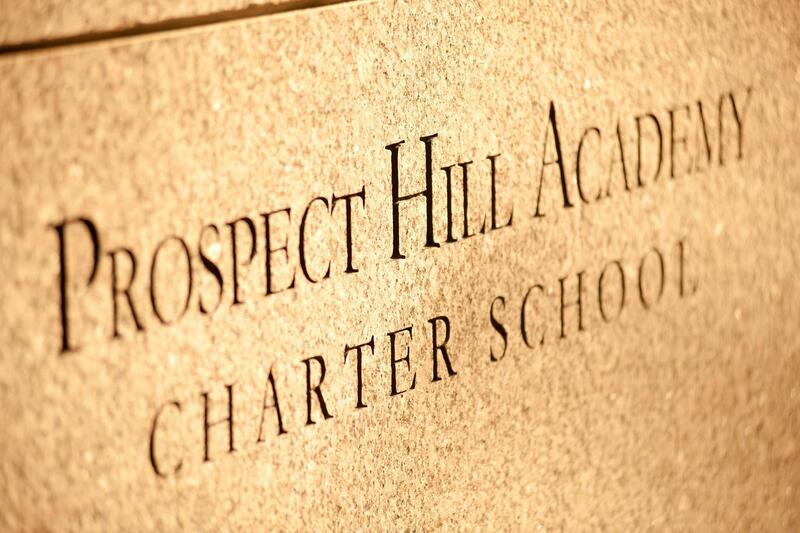 The Board of Trustees of Prospect Hill Academy is charged with the overall governance of the school, ensuring that (a) the school is faithful to the terms of its charter; (b) the academic program is a success; and (c) the organization is viable. Furthermore, the Board is responsible for establishing broad policy goals that align the operation of the school with its mission, providing fiduciary oversight of the school’s operations, and supporting long-range strategic planning to ensure the school’s future. Committees of the Board of Trustees currently include Governance, Finance, Human Resources, Academic Affairs, Development, and Family Engagement. In any given year, task forces may be created to address other strategic issues. Officers of the Board are nominated by the Governance Committee and are elected by the full Board each year. Haley is a financial advisor with Edward Jones Investments. She partners with individuals and businesses in the local community developing personalized strategies in order to achieve short and long-term financial and retirement goals. Prior to joining Edward Jones, Haley worked as a property and casualty insurance professional for 22 years, specializing in the life science and Biotech industry. After graduating from Williams College in 1987, Haley spent the first four years of her working life teaching high school students English in Kobe, Japan. Haley is a parent of two former PHA students. Her daughter attended K-6 and her son 7-12. Haley is a former board member of Noble & Greenough School in Dedham, MA. She is currently serving on the board of the Somerville Chamber of Commerce and the Kiwanis Club of Somerville. Haley has spent the last 20 years in Somerville and currently resides with her husband Jim and daughter Sakura. She has 2 step-sons, Patrick who is a senior at Colby Sawyer College and Andrew, who works at EF Education in Lucerne, Switzerland. 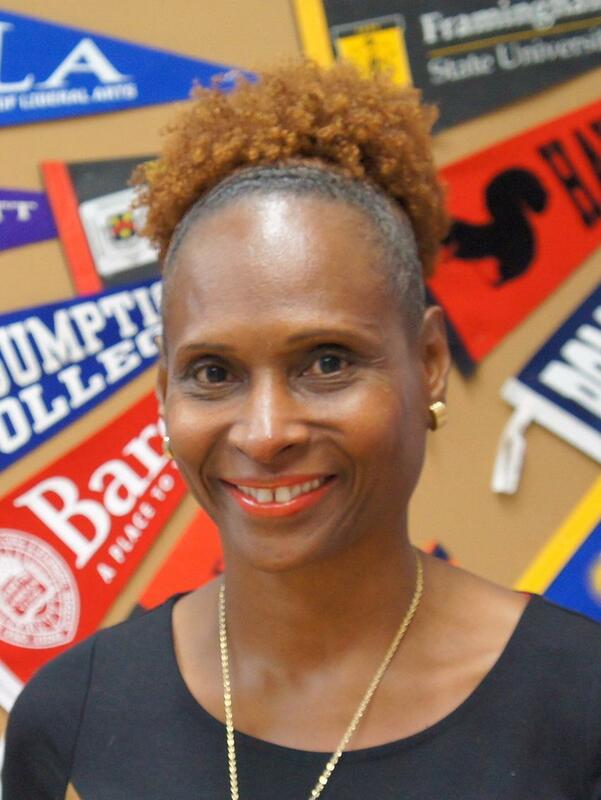 Dr. Angela Allen became the Head of School at Prospect Hill Academy in 2015. Dr. Allen has 25 years of experience in education that spans from Kindergarten through college. 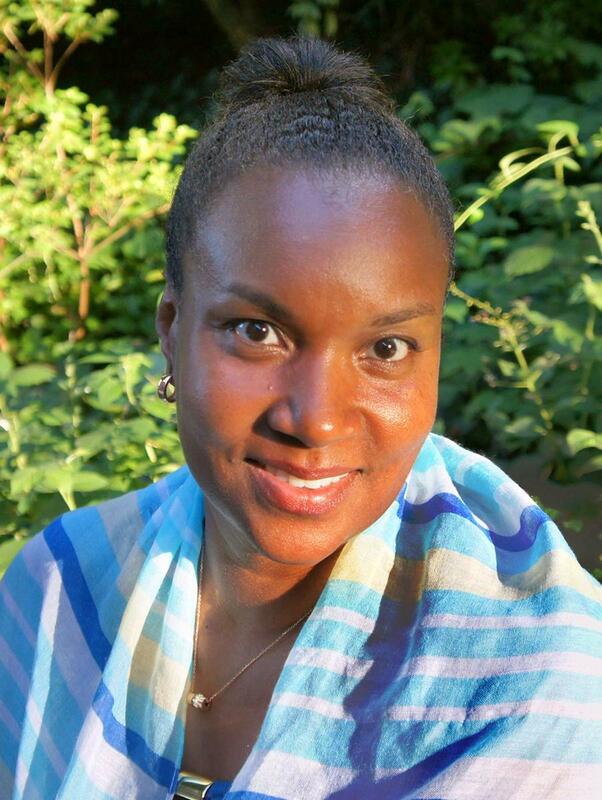 She started her career as a math teacher in Atlanta, GA and has since worked at Shady Hill School, the Boston Public Schools, and most recently the Brookline Public Schools where she served the past ten years as the K-8 Math Curriculum Coordinator and then as Assistant Superintendent for Human Resources. 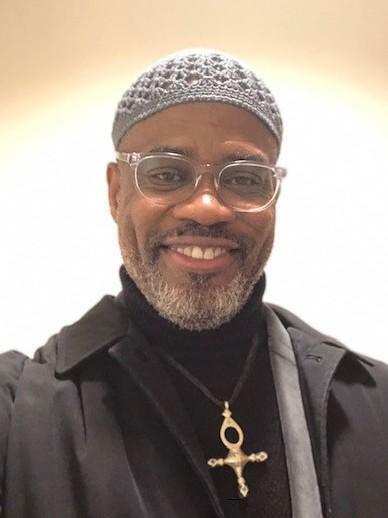 Dr. Allen attended the University of Georgia (BBA) and Emory University (M.ED), and also holds a Doctorate of Philosophy in Curriculum and Instruction from Indiana University. Karlantoine Balan is a Director at Strategic Advisers, Inc. (SAI), where he focuses on Business Strategy and Execution. Prior to joining SAI, he completed the General Management Apprentice Program—a two-year rotational leadership development program—at Fidelity Investments. Karlantoine earned his Bachelor of Arts degree from Boston College, as well as his Masters in Business Administration from the Carroll School of Management at Boston College. Karolyn Belcher is the President of TNTP and oversees all of the organization’s partnerships with school systems nationwide. TNTP is a national nonprofit that aims to partner with school districts on their most pressing student achievement challenges. Currently, TNTP is active in more than 30 cities. Karolyn was one of TNTP’s first employees after its founding in 1997. After leaving for several years to found the John A. Reisenbach Charter School, one of the first three charter schools in New York State, she returned to TNTP in 2007. Since then she has served in a variety of senior leadership roles, including Vice President for Human Capital and Executive Vice President for Talent & Operations. Karolyn began her career teaching science in New Orleans as a charter corps member of Teach For America. She later joined the national staff of Teach For America, leading its pre-service training institute in Houston. She has a BA in Biological Science from Mount Holyoke College and an MA and MEd in Education Leadership from Columbia University's Teachers College. She currently lives on Cape Cod. Matt is a Director at Next Street, an advisory firm that provides advice and capital solutions to revitalize communities, grow businesses, create jobs, and deliver financial and social returns to partners. 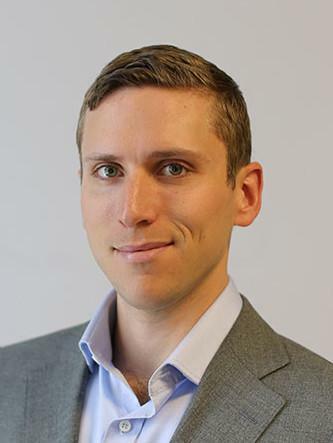 Matt works with institutional investors, asset managers and philanthropists to design and implement innovative solutions that accelerate the flow of impact capital into enterprises, projects, and communities. Matt also helps small and mid-market enterprises grow and scale by delivering rigorous advisory solutions including market sizing and segmentation, customized financial and profitability analysis, and organizational management. Prior to Next Street, Matt worked at Cambridge Associates in the Global Investment Services practice, where he provided investment consulting and advisory services to colleges and universities, foundations, and families with assets ranging from $100 million to $2 billion. Matt earned his B.A. in Economics and Political Science from Amherst College. As a first-generation college student, Matt is passionate about providing access and education opportunity for all. Recently retired from working at Mass Insight Education, Karen Daniels works as a school leadership coach for school principals. At MIE she served as Engagement Manager for the Boston area middle schools, working with both school leaders and leaders and teachers to drive improvement. She also served on the Department of Secondary and Elementary Education Board. Prior to joining Mass Insight, Karen served as Executive Director for Step UP, a multi-university collaboration with Boston Public Schools and the mayor’s office. Prior to this in 2004, she worked in Chicago as Mid-South Regional Director for Ren2010. 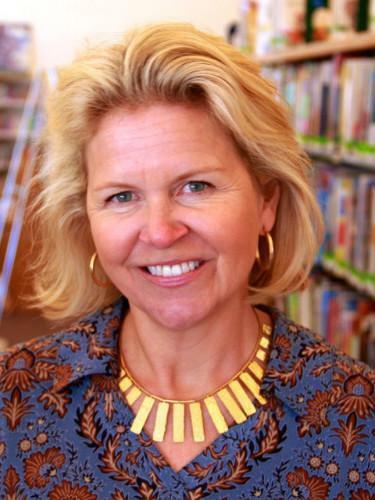 She has been a school principal for grades K-12 in Boston and Brookline, Mass. She counts her proudest moments as an English teacher in Boston where she taught middle and high school students. Karen holds a B.A. in English from Boston College, a M.A. 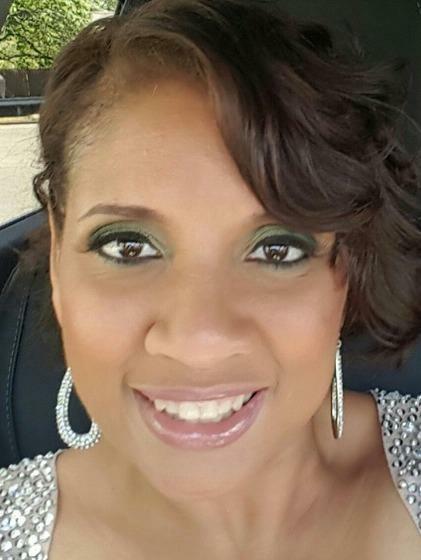 in English, and is presently pursuing her doctorate degree in Education Leadership from UMass/Boston. She currently resides in Hingham with her husband, Harry. 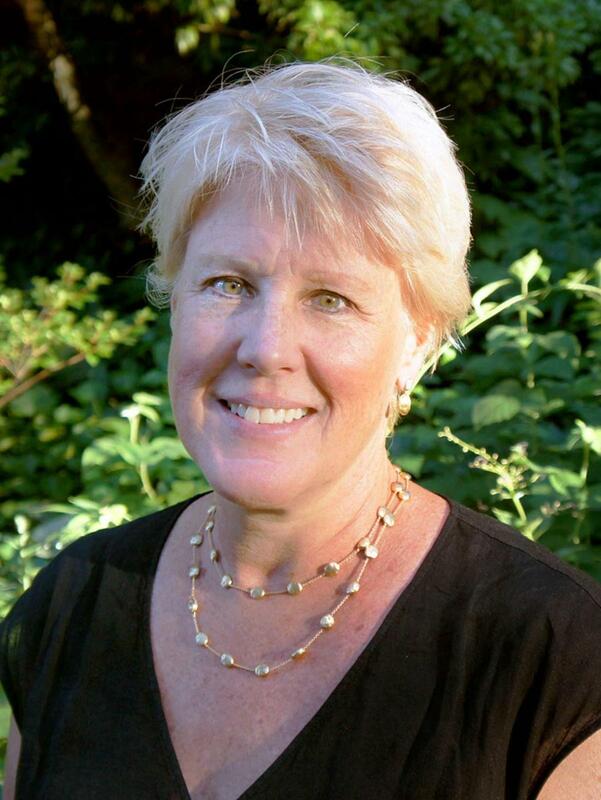 Pam has 25 years of demonstrated leadership in schools, nonprofits and business enterprises. Before joining Shady Hill, she consulted on advancement, board governance, public purpose and leadership development at various area schools. She has held numerous leadership positions on school and non-profit boards including Shady Hill, Beacon Academy, Prospect Hill Academy and The Foundation to Be Named Later. Her first career was in private equity and she continues to invest in early stage companies, particularly those backed by female entrepreneurs. She is a graduate of Williams College and has four daughters, all graduates of Shady Hill and Noble & Greenough. 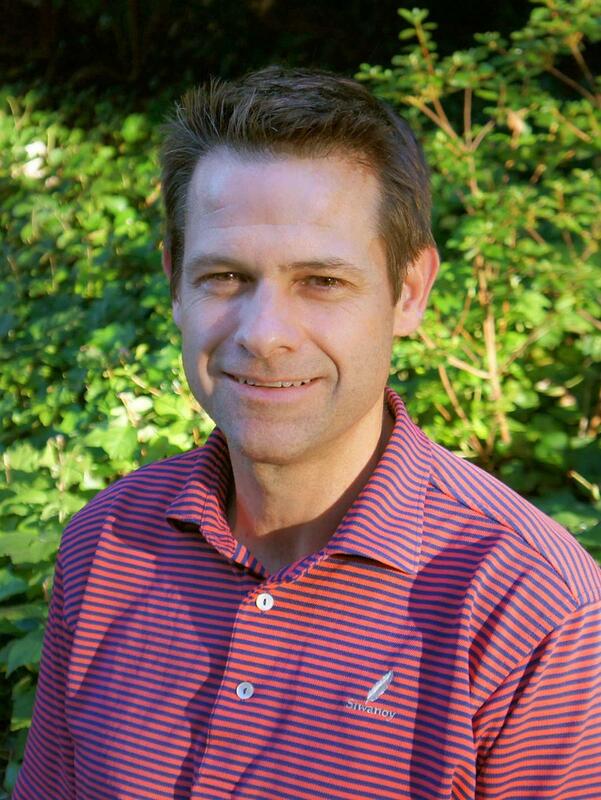 Laurens Goff is a co-founder of Stone-Goff Partners and has over 15 years of private equity investment experience. Laurens began his career in the investment banking division of Furman Selz LLC. He subsequently joined Hampshire Equity Partners, a middle market buyout firm where he spent over eight years sourcing, executing, and managing private equity investments. Past investments include companies in the specialty retail, consumer products, education and leasing industries. He founded Goff Management, a predecessor partnership to Stone-Goff in 2007. Laurens earned a BS in Finance at Boston College. Laurens currently serves on the boards of NAS Recruitment, The Greene Turtle Franchising Corp, The Channel Company, Centerline Communications and Citi Trends (NASDAQ: CTRN). 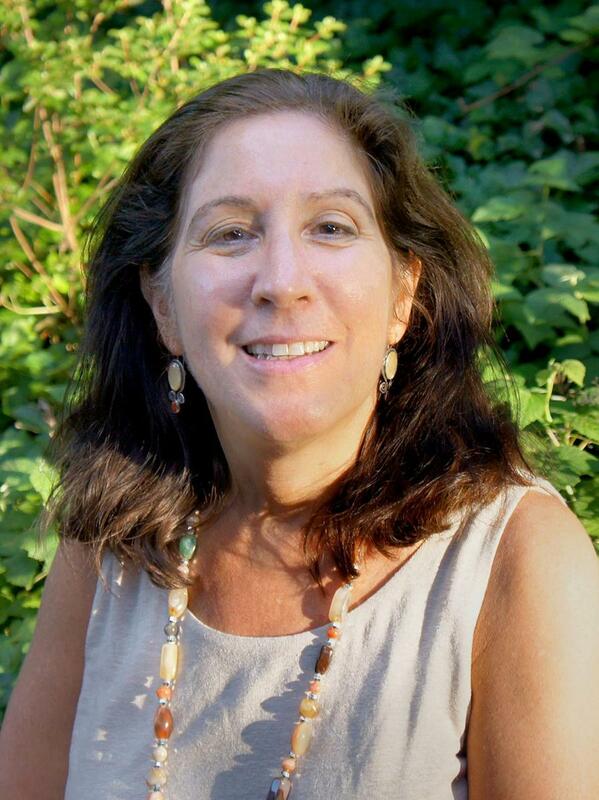 Ms. Goldstein is a partner at the law firm of Pressman & Kruskal. In addition, she is the proud parent of two PHA graduates. Susie works in the Retirement Services business of Voya Financial partnering with large corporate customers to drive improved retirement outcomes. She is a Communications Strategist that reviews benefit plan structures, participant behaviors, product adoption, demographic drivers, media influence and more, to develop and measure communication and education programs. Susie has worked in the financial services industry for over twenty years at State Street Corporation, ING U.S. and most recently, Voya. Susie has been affiliated with PHA for more than a decade working to provide students a wide array of out-of-school time opportunities to help prepare them for college and beyond. She participates on the Development Committee and Foundation. Susie holds a B.A. from Purdue University and a M.A. from Boston University. She resides in Ashmont (Dorchester) and is involved with other local non-profit organizations. Jeff Kushner applies the knowledge garnered in a twenty-year career in Finance to efforts in the Not-for-Profit and Social Impact spaces. He has a particular interest in ventures that take aggressive and novel approaches to social justice and to closing the opportunity gap. 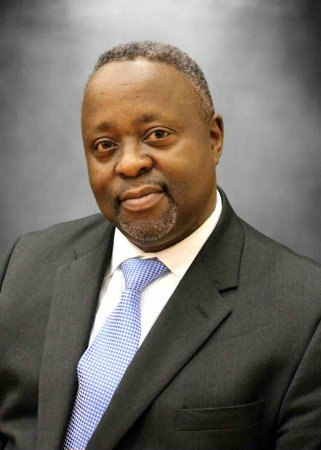 Mr. Kushner serves in leadership roles in a number of ventures including as Chairman of the Board of Trustees at Prospect Hill Academy Charter School. He is also Board Chairman of GRIT Inc., a Boston based social venture that designs and builds mobility devices. 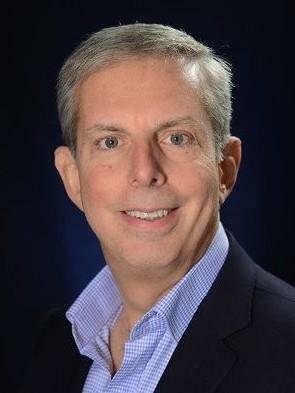 Jeff serves as a board member at Social Venture Partners, a Venture Philanthrophy organization with focus on early and growth stage not-for-profits. Jeff is also a member of Town Meeting in Brookline, Massachusetts where he resides with his wife and daughters. In addition to these roles, Mr. Kushner is an active angel investor and mentor, working with diverse organizations such as Launchpad Venture Group, Harvard Ilab, and Social Innovation Forum. Mr. Kushner is an adjunct professor in the Graduate Program at Northeastern University’s College of Arts, Media, and Design. Prior to receiving his MPA from the Kennedy School of Government in 2014, Mr. Kushner held a number of leadership roles in the financial services sector, most recently serving as the CEO of BlueMountain Capital, Europe. 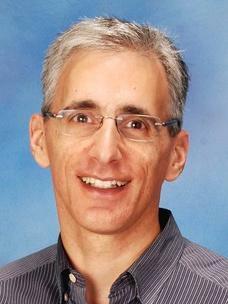 Mr. Kushner also holds an MBA from Columbia University in New York and a BA in History from the University at Albany. Jane Moncreiff has spent over 15 years helping non-profit institutions. From 2009-2017, she served as the first Chief Investment Officer of CareGroup/Combined Jewish Philanthropies. 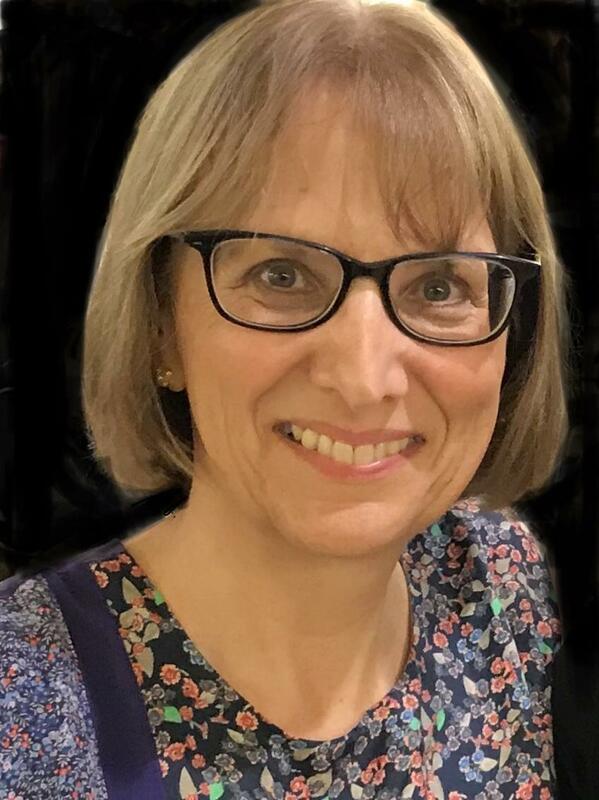 Prior to CareGroup, Jane was a managing director at Cambridge Associates where she advised elementary schools, secondary schools, arts institutions and families on their investment programs. Jane began her career at JP Morgan, working there for over a decade in the London and New York offices. 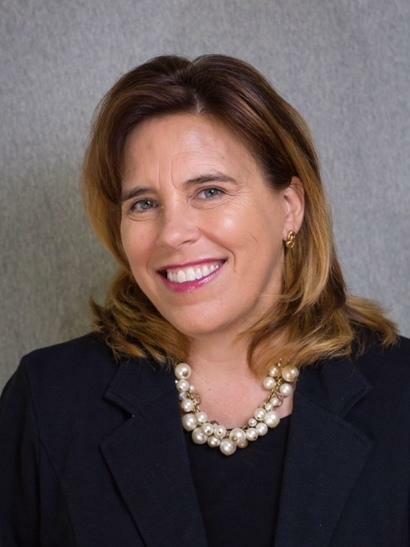 Jane has served as Chair of the Board of Trustees at the Shady Hill School and currently sits on the investment committees of both the Fresh Air Fund and Boston University. Jane and her husband live in Watertown and have two grown children. 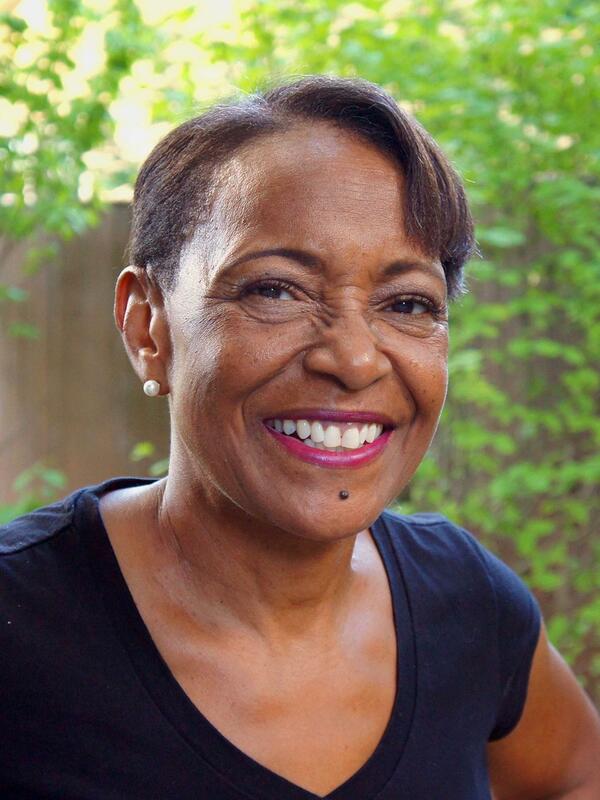 Trecia Reavis, Founder and current Chair of PHA’s Family Engagement Board Committee, has over 20 years’ experience in training and development, corporate logistics and managing learning events. She possesses extensive planning, writing and strategizing skills with a passion for teaching and building cultural bridges. Trecia is the Executive Director of LAP, a learning program, for foreign students held at Harvard University and helps support small, minority owned businesses. Trecia has an ALB from Harvard, with a focus on Humanities. She also has completed ALM studies in International Relations at Harvard, Social Entrepreneurship and Technology at City Vision University, and HBX Core Program Certificate At Harvard University Business School. After 25 years as Founder, Director and CTO of CambridgeSoft Corporation (CS), followed by a successful sale of CS to a Fortune 500 company, Michael now directs his efforts toward social entrepreneurship in the Greater Boston area. In 2014, He was a fellow in Harvard's Advanced Leadership Initiative. 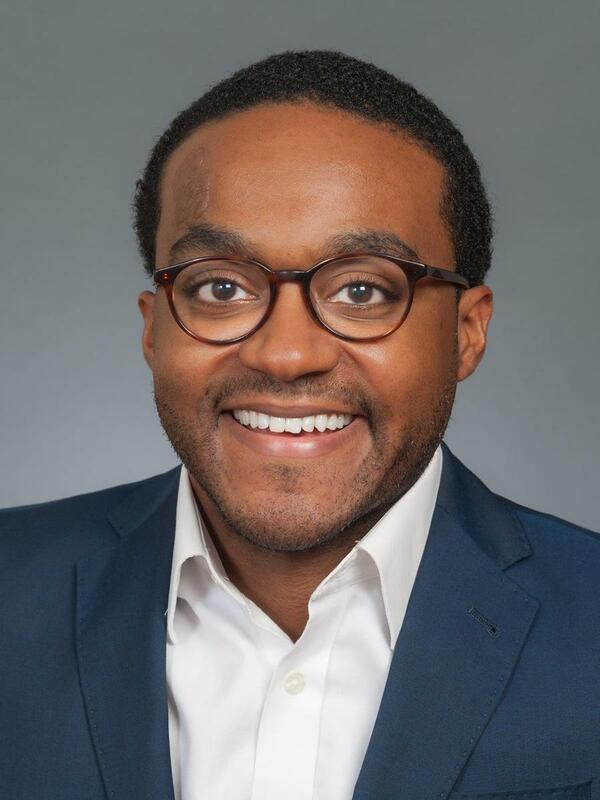 Currently, in addition to developing a new platform for young people to identify and pursue opportunity, Michael serves on the boards of Beacon Academy and Prospect Hill Academy. Beacon Academy provides a transformational year between 8th and 9th grades to promising, motivated and hard-working students from Boston and surrounding urban areas. Michael is also a mentor at Year Up, which provides professional training and internships for high school graduates. Madelin is passionate about business development and relationship management and has an extensive history of working in matrix environments, building strategic relationships, and partnerships. In her current role as Assistant Director at Harvard University, her passion is demonstrated by a proven track of establishing strong connections with city leaders, private and public sector stakeholders, from around the world, working on issues of housing, urban planning, energy, healthy cities, and digital transformation. With over 15 years of operational management experience, Madelin has managed marketing initiatives and more than one hundred core projects for corporations in the US, Europe, Latin America and Asia for the past 10 years, including: Harvard University, Boehringer Ingelheim, Promeco, Citizens Financial Group, Avery Dennison, and Raytheon. Madelin champions advocacy and legislation to promote well-being, financial security, and equal opportunity at school settings for children who are either on the Autism Spectrum or who have an Individualized Education program (IEP) in Massachusetts. Due to Madelin's own “journey” in which education played a key factor in overcoming poverty, she spends most of her time inspiring children to pursue a goal of continued and higher education. Since 1998, one of Madelin's main community volunteer efforts is with Hope Worldwide New England. She is responsible for coordinating fundraising initiatives for the Framingham Food Pantry to help emergency food assistance to local families. Due to the compelling economic situation in Central America and her own personal experience, she is particularly involved in helping desperately poor communities by providing outpatient medical and dental care. Marc Saunders is a passionate supporter for education and youth development. Marc has worked in the space over the years at YouthBuild USA, Tufts University’s Lincoln Filene Center, Boston Partners In Education, and City On A Hill Charter School supporting educational innovation and improvement for the lives of young people. Marc believes that full educational attainment and closing the achievement gap remains one of the greatest equalizing factor for justice and equality in America.